Jeff Pollard of Mount Zion Publications is publishing a little brochure this week that provides a reading program for A Puritan Theology to get through the book in one year, averaging four pages a day, five days a week. 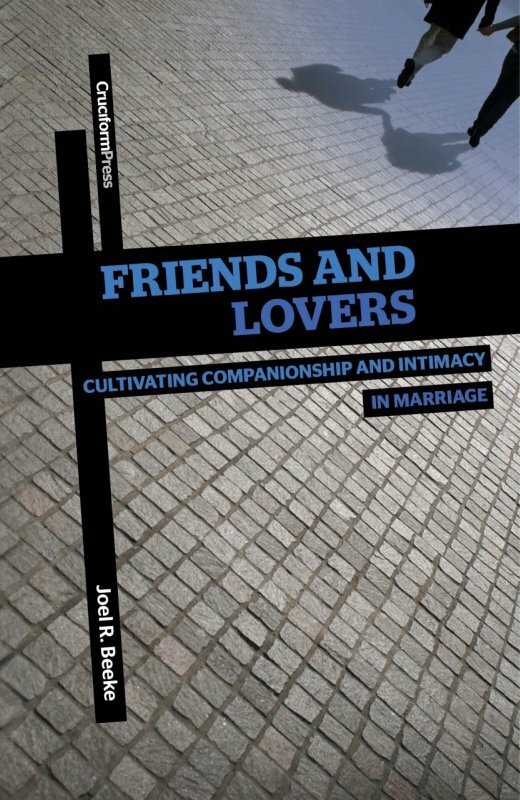 If you would like a hard copy, contact Reformation Heritage Books. Click here to download your own copy of the reading plan! Two books arrived at RHB today. Godefridus Udemans’s The Practice of Faith, Hope, and Love (500 pages; translated from Dutch by Annemie Godbehere; introduced and edited by me; available for $15) is a great book that beautifully explains the Apostles’ Creed, the Lord’s Prayer, and the Ten Commandments, using them as standards and guides for cultivating faith, hope, and love in our hearts and lives. 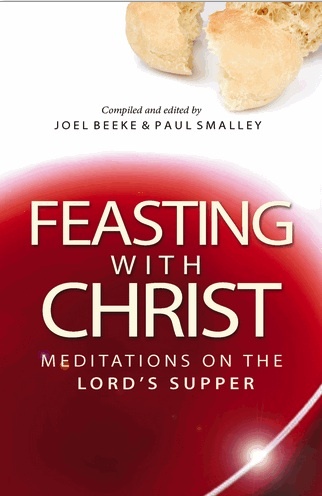 This is the concluding volume of eight spiritual classics from the Dutch Further Reformation. All of these books, which represent the cream of the Dutch “puritans,” are freshly translated, so they read in a contemporary way. RHB is presently running a special on the entire set to celebrate their completion. Retail for set=$125; special price=$75 (40% discount). 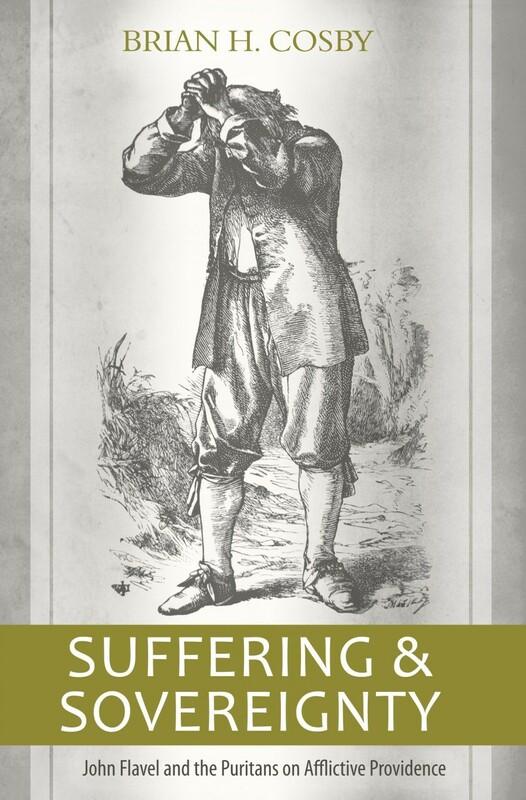 Brian H. Cosby’s Suffering and Sovereignty: John Flavel and the Puritans on Afflictive Providence (176 pages; available for $15) is an excellent book that examines Flavel’s teachings on suffering and how that theology translates into practical application for suffering believers. I edited this book pleasure and spiritual profit. Enjoy! 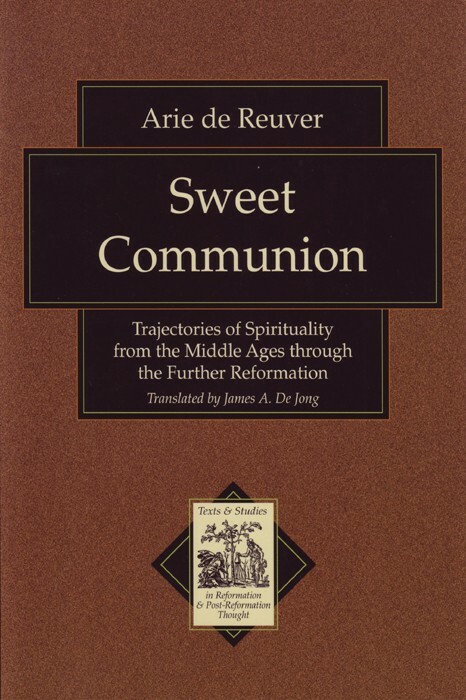 If you order the 8-volume set of Dutch Further Formation books, RHB will send you Arie de Reuver’s Sweet Communion: Trajectories of Spirituality from the Middles Ages through the Further Reformation for an extra $10 (it is a $30 book; only 60 copies left), which is a great tool for understanding the Dutch Further Reformation as a parallel movement to English Puritanism.